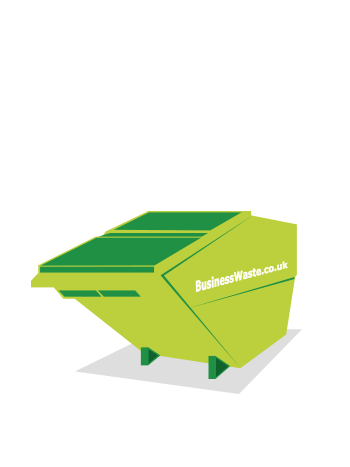 Business Waste supply a wide and fully comprehensive range of waste collection containers for all types of waste collection. 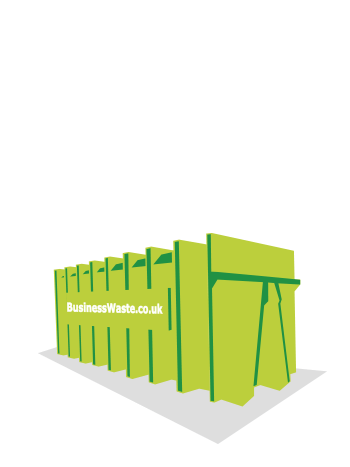 When it comes to managing your business waste effectively, having the right bins for your company needs is crucial. 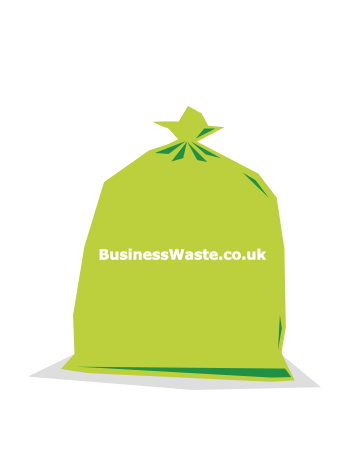 Not only is it important to consider general waste, but also recycling – something Business Waste prides itself on working hard to increase. 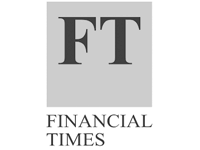 If your company deals with clinical or biological waste, this is another bin consideration. 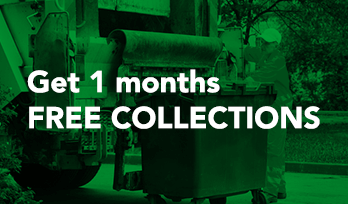 We are able to come to your premises whenever is convenient for you and provide you with a free audit to ensure you have the solutions you need and a strategy in place for your waste collections. 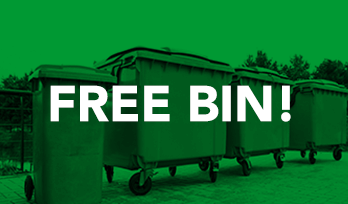 From wheelie bins in various sizes to rear-end and front-end loaders, roll on/roll off bins and skips to compactors, we have everything you’ll require to fulfil your duty of care when it comes to waste. 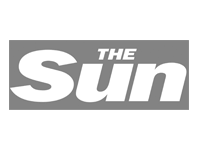 We are also able to provide waste bags for customers to use for their waste collections. In addition to providing you with the bins, we can also offer regular and efficient collections to ensure your waste does not stay on site any longer than necessary. These collections can be increased or decreased depending on your needs. 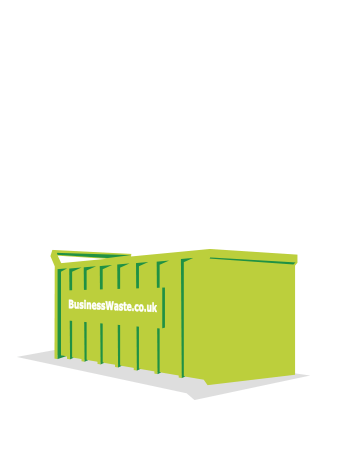 Our waste containers are hygienic and options are available to ensure our service is provided with minimum stress to your business operation and your location(s). 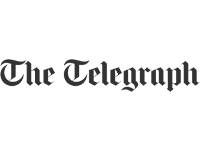 If you are unsure about what size or sizes are right for your business, then please call our free phone number. 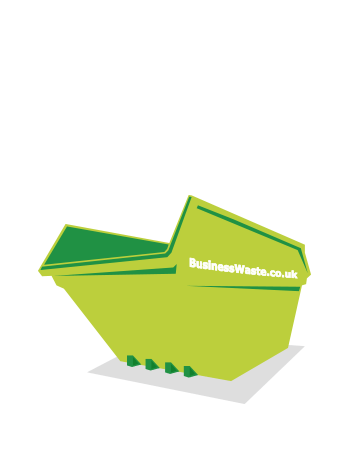 A huge plus to using Business Waste is that we are able to provide your business with wheelie bins for free, including their delivery – and that’s alongside hugely competitive prices on our services. 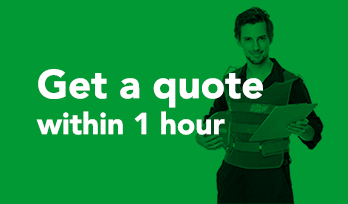 You can get a quote from us within just one hour, meaning you won’t have to wait long or deal with any stressful logistics to sort this aspect of your operations out. 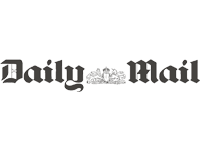 Call us to find out more 0800 211 83 90. 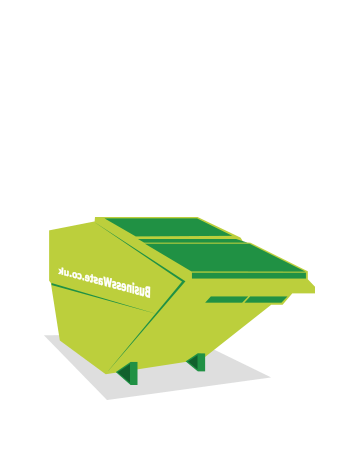 Click here to read our FAQ guide on wheelie bins thats answers the most common questions.